Melissa Mendes graduated from the Center for Cartoon Studies in 2010, and received a Xeric Award the same year for her book Freddy Stories, which presented a singularly sympathetic view of life through a child’s eyes. 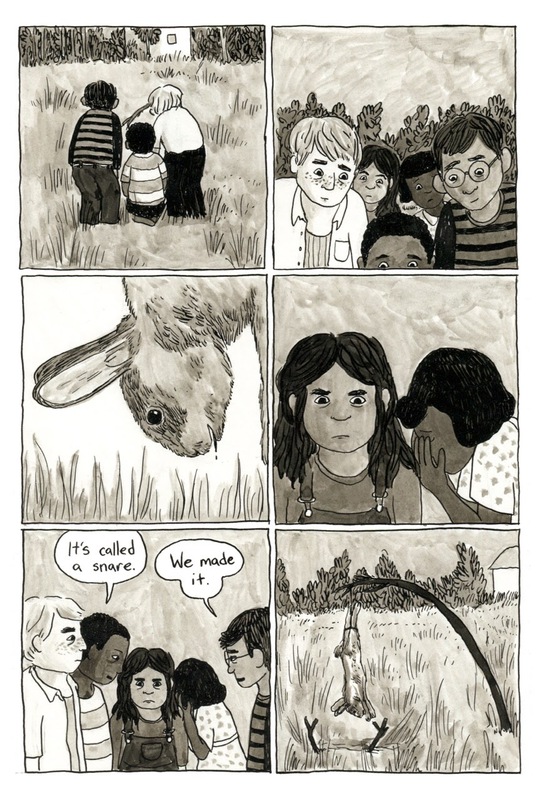 She has continued to create and publish comics since, most notably her Oily Comics series, Lou, in which she crafted an intimate and insightful portrait of an adventurous nine year-old tomboy that ran for 17 issues. 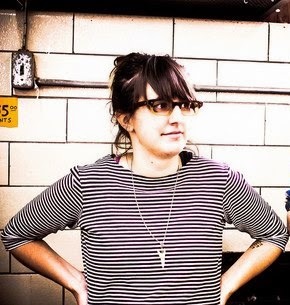 She is currently testing the waters with Patreon to fund her latest work, The Weight, a graphic novel in progress that was inspired by the life of her grandfather.